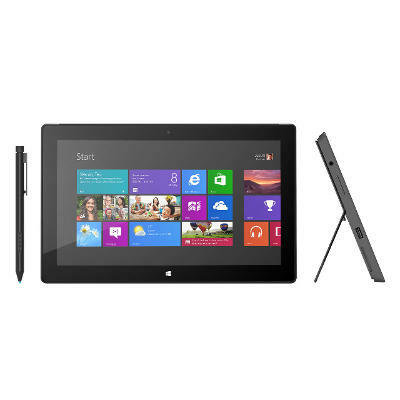 Interested in a Microsoft Surface? If so, your only choices have been to hit up the company store or snag one online (and only in certain countries). But all that may change now, if there’s any truth to this new report from Windows IT Pro. According to the article, Microsoft initially set up an early 2013 timeframe to expand the tablet’s retail channels, but the company now wants to speed things up. It doesn’t take a rocket scientist to understand why: The Surface’s slow sales may, in part, be tied to its limited availability. 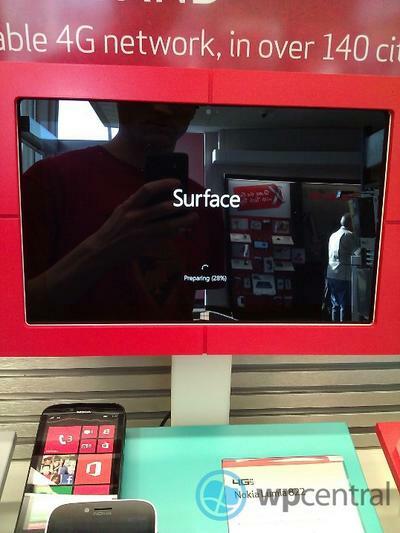 And it could happen pretty quickly too, as retail displays have already been spotted in Verizon stores over the past couple of weeks. For any chance of success, the tablet absolutely needs to be more readily available — ideally for the peak holiday shopping season. The Surface is a beautiful device, with slick (and ubiquitous) marketing and an early fanbase that includes no less than Oprah Winfrey herself. We’ll have to wait and see if the company can build on that with solid distribution, or if it will squander all that potential.